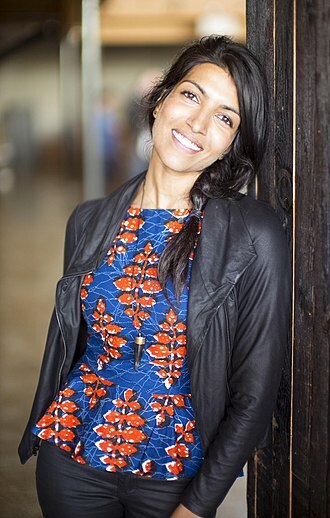 Leila Janah is the Founder and CEO of Samasource and LXMI, two companies that share a common social mission to end global poverty by giving work to people in need. She is also the author of Give Work: Reversing Poverty One Job at a Time[and co-author of America’s Moment: Creating Opportunity in the Connected Age, a book by Rework America: A Markle Initiative. Learn more.